Network security is characterised as any activity designed to protect the integrity and usability of your data and network against unauthorised access, hacking, misuse, and other network security threats. It combines multiple layers of network security, and each layer implements control and policies that prevent unauthorised access by malicious actors. Many network security companies offer services, such as network security testing, to help ensure that your system is free from security loopholes that can be exploited by malicious software and hackers. If your business relies heavily on Internet use, then network security becomes even more important. 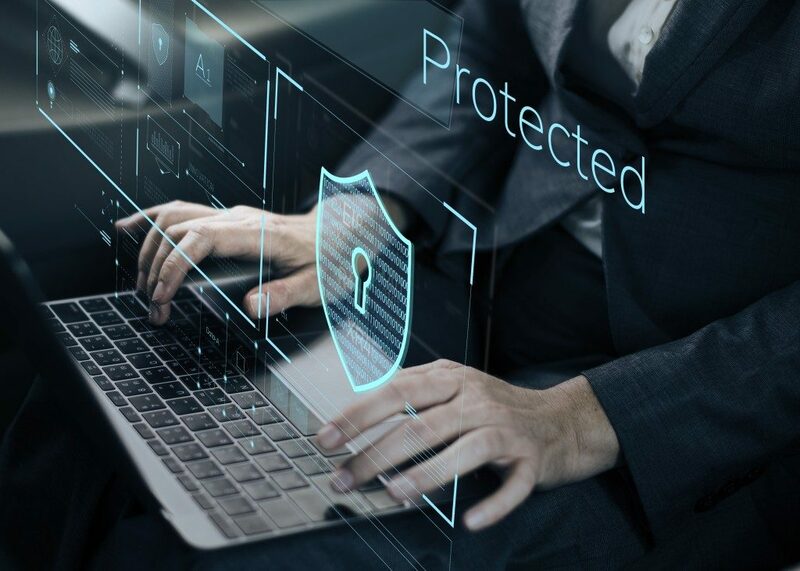 No network is immune to attacks, but an efficient and stable network security system can help reduce your risk of being a victim of sabotage, identity theft, and other network security threats such as viruses, malware, spyware, keyloggers, and many more. Any of these security threats can steal your credentials, which can later be used to access your network to steal more information. It also helps shield individual workstations from getting infected with spyware, which ensures that all shared data is kept safe and secure at all times. A good network security infrastructure also provides protection against a man-in-the-middle-attack (MTM), where a third party intercepts your correspondences and secretly alters the communication between the two different parties for their own benefit. The Internet is truly a wondrous invention as it opens up a whole new world where you can connect with virtually anyone from wherever you are in the world. This makes doing business a lot faster and easier. However, like many other technologies, there are some caveats. Once you connect to the Internet, you are also opening yourself up to threats and attacks. Anyone who has the knowledge and resources can steal valuable data from your business. You may think that your network security is enough, but then an attack happens. You realise that your security wasn’t as tight as you first thought it was. For large or even small companies, securing their data is critical to their business. A data leak can seriously jeopardise a company’s integrity after all. In some cases, an attack can be severe enough that it can put you out of business, and that is not an exaggeration. But, fret not. There are many companies that can help you secure your network. They can help you find weaknesses and vulnerabilities in your network security system before hackers can get to them.